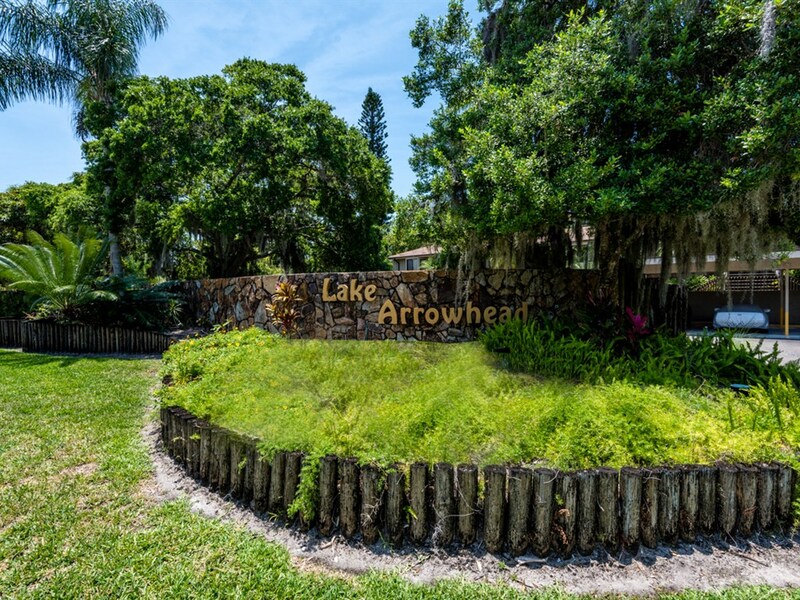 Lake Arrowhead is a secluded perimeter-fenced community with covered, assigned parking and meticulously maintained tropical landscaping. 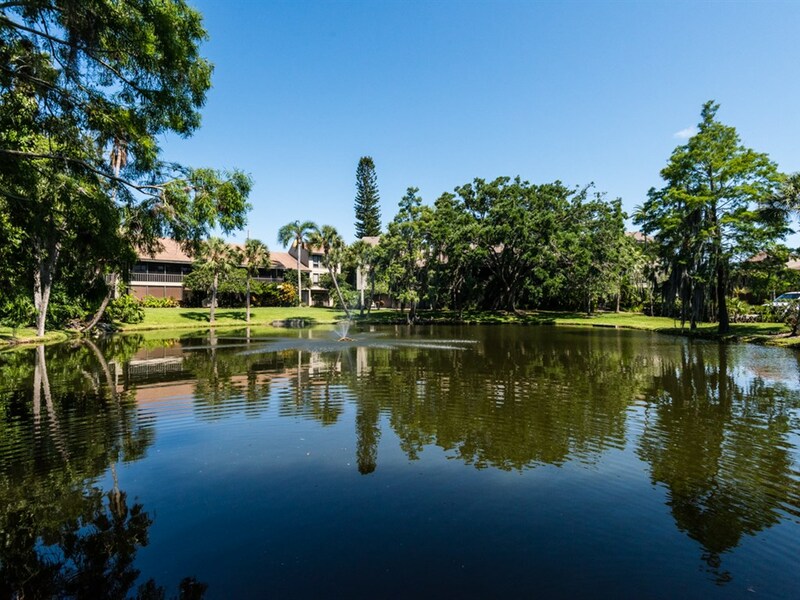 The community received a $3m renovation in 2004, with hurricane upgrades and more to make this complex like new. 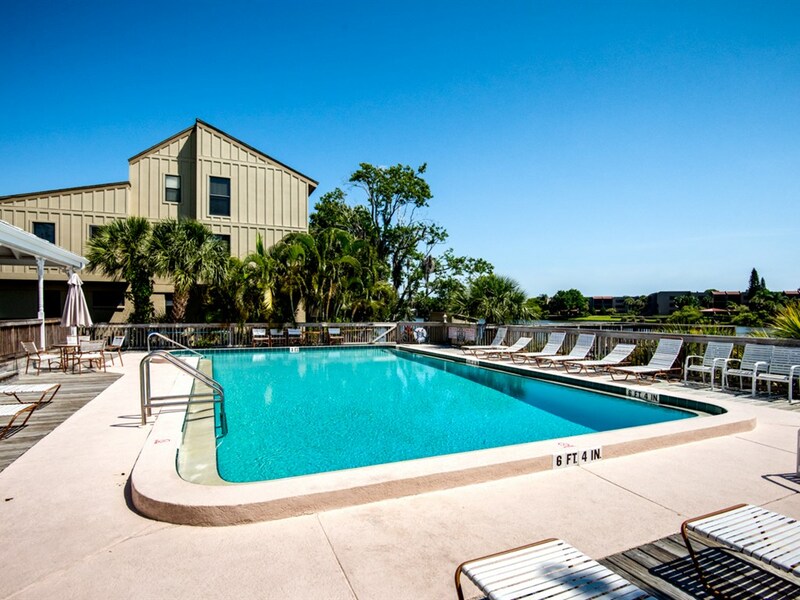 The antebellum inspired clubhouse has an 8-foot wrap around porch and recreation areas. 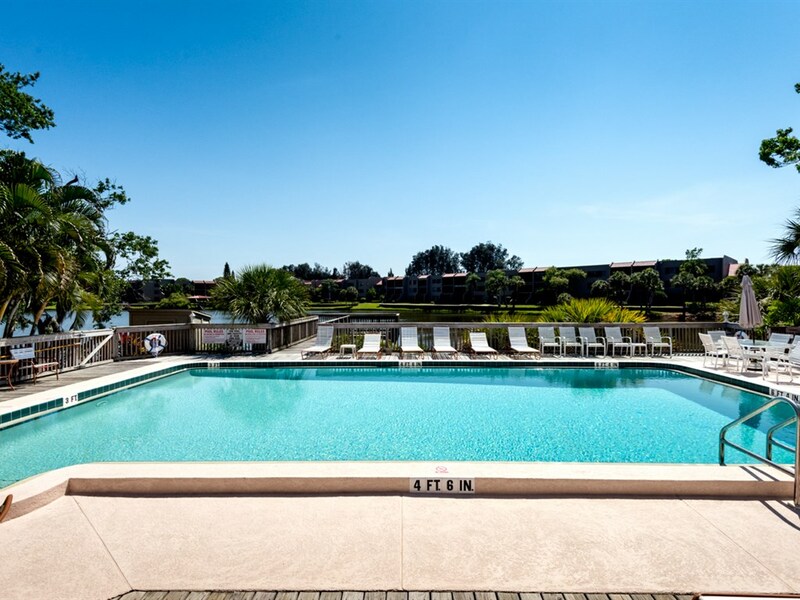 It overlooks the large heated pool and Lake Arrowhead beyond. 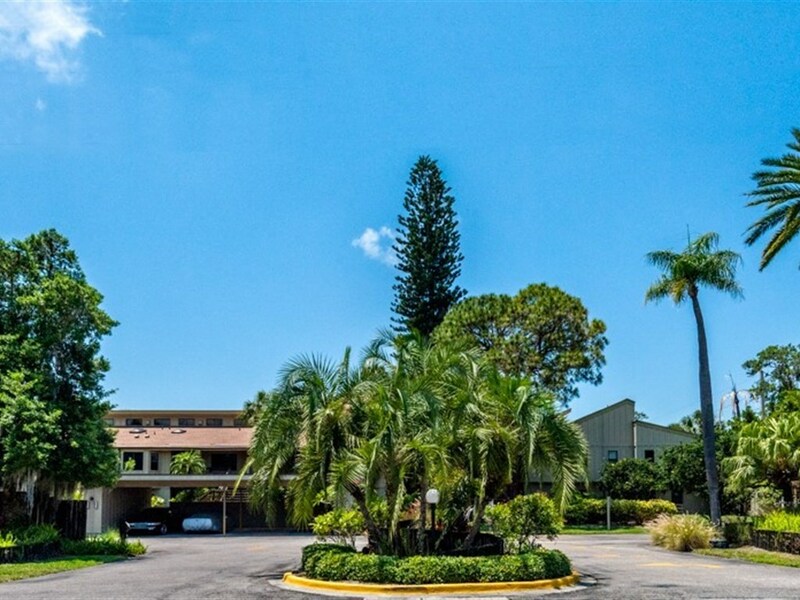 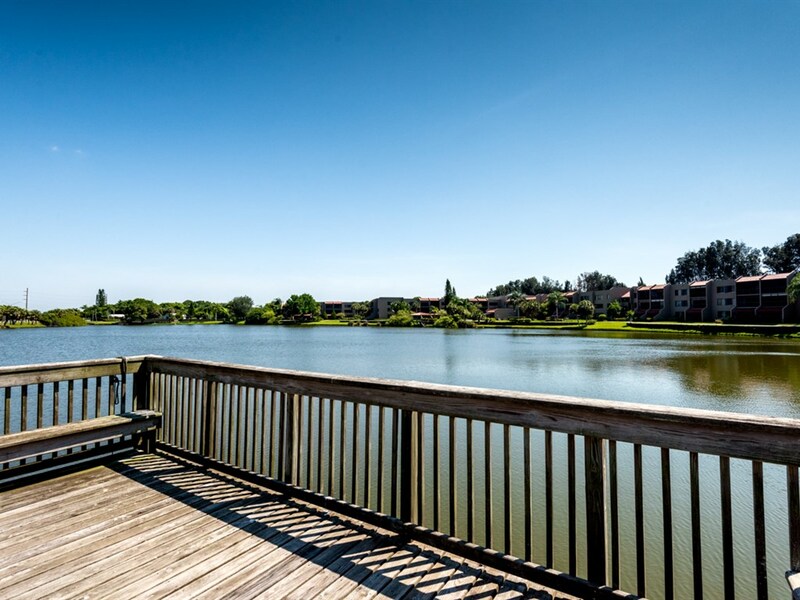 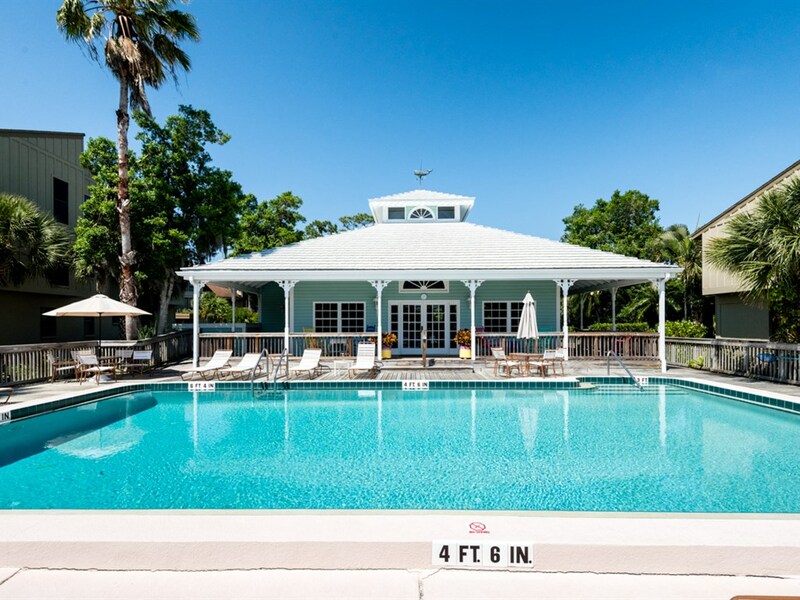 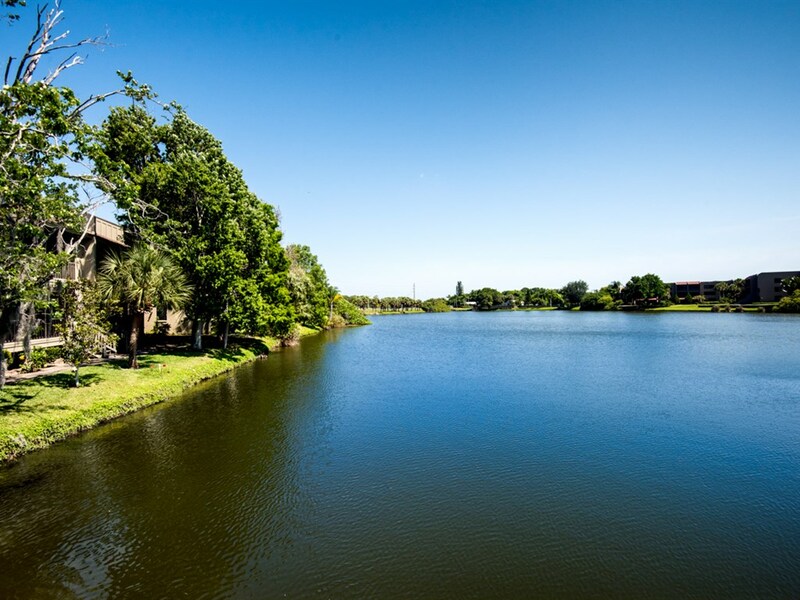 The location is approximately 4-5 miles to the white sugar sand beaches of Siesta Key and is close to a myriad of shopping and dining options. 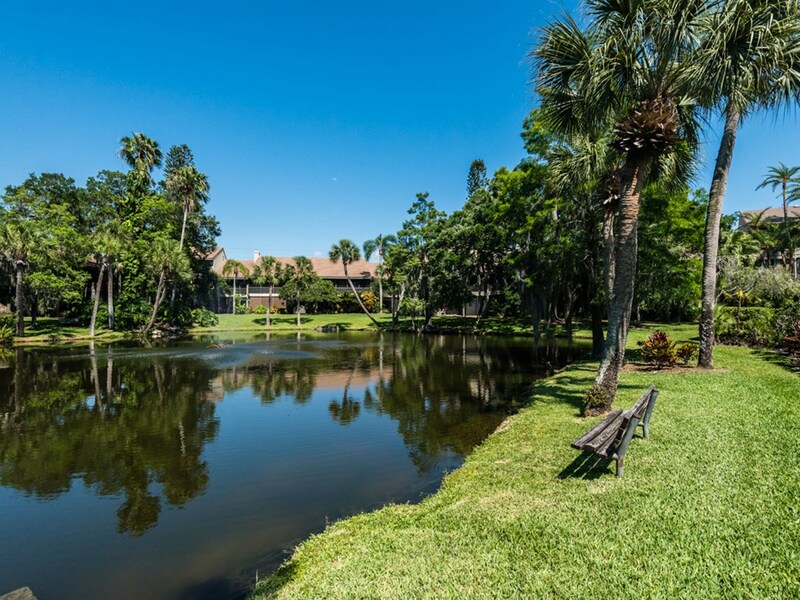 Plus it is only around 6-miles to Downtown Sarasota and all of the cultural activities it has to offer.